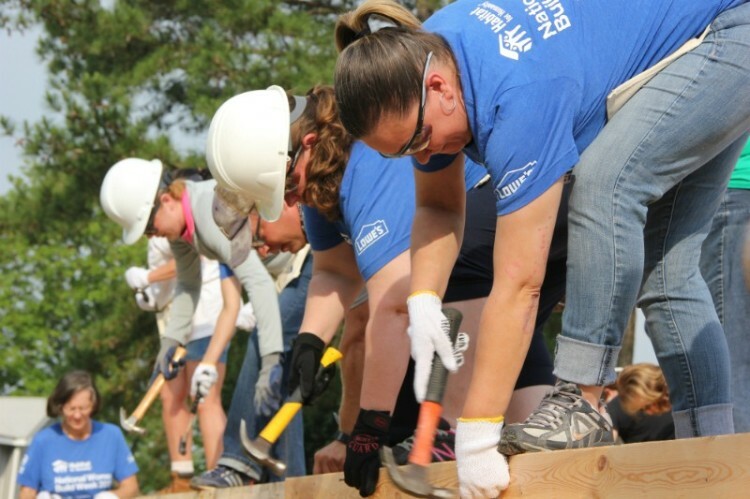 Volunteering with Habitat for Humanity is an experience you'll never forget. 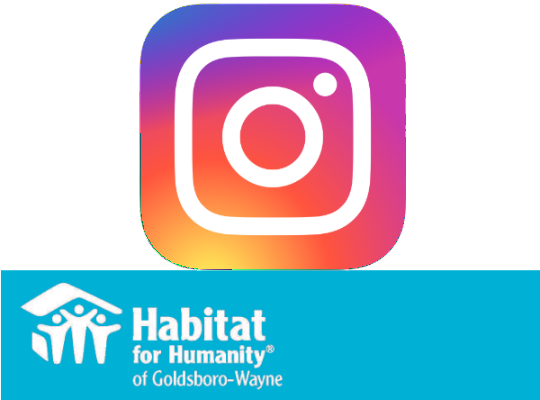 Whether you're building houses, helping in the ReStore, working in the office, providing lunches, planning new ways to reach out and engage our community, or spending time as a mentor to our families, volunteering with Habitat means you are part of making a generational impact on a family's future! The best part is, none of our volunteer opportunities require special skills - not even on our construction sites. All you need is a willing heart, able hands and a readiness to pitch in and help! You can volunteer as an individual! Come work alongside others who have committed themselves to action. You can volunteer as a group! 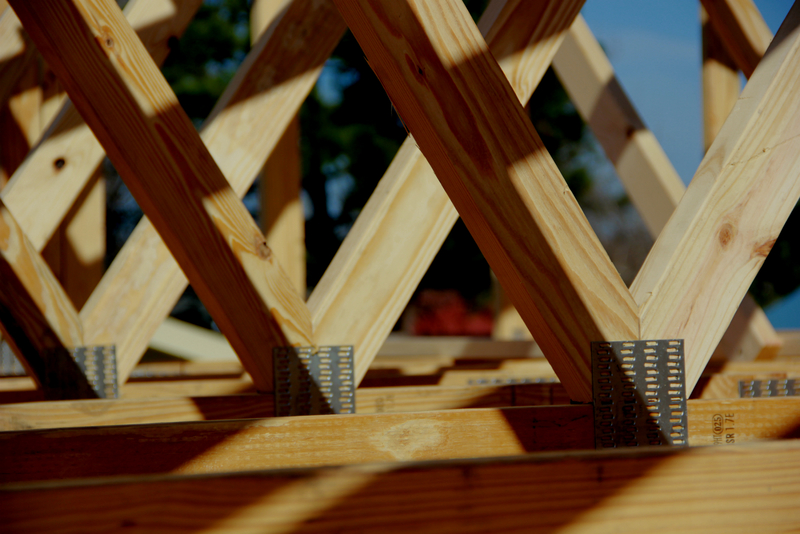 Nothing builds cohesion like building a Habitat home together. Manage an existing group or start a new one—our projects involve companies, service clubs, professional associations, church groups and many other kinds of organizations. Looking for something other than construction? We have opportunities in our ReStore where we sell donated building materials and home furnishings to fund our homeownership program. We also have opportunities in our administrative office. What about youth? We love youth groups and school groups! And we have many of the same opportunities available to them. 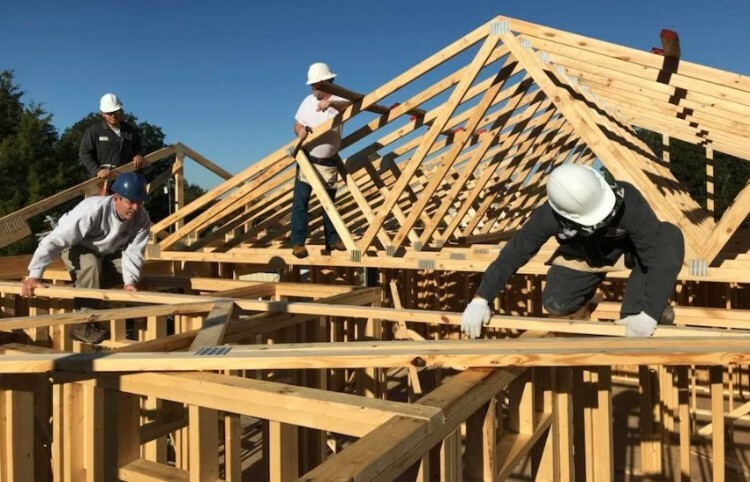 Just remember, while minors ages 16–17 are allowed to participate in construction work, we do have some restrictions and they must be accompanied by a responsible adult. Minors 15 and under are not allowed on construction sites except to bring food and drinks during the lunch break when there is no active construction. However, we would love to have them join us at the ReStore or in one of our other opportunities. Have a volunteer question or want to sign up a group? Let's talk - email the Volunteer/Donor Engagement Coordinator! Interested in volunteering on one of our construction sites? Right now our construction is limited as we prepare for our spring building season, including our upcoming Women Build, Collegiate Challenge groups, and our CEO Build. Please call the Volunteer Coordinator at 919-736-9592 x 4 before coming out to a job site. Sign up to volunteer on one of our construction sites. Construction sites are open to volunteers on Tuesday, Thursday and Saturday and at other times by request only. Construction shifts are 8-11:30am. and 12-3:30pm each day. You can sign up for your shift right here! If you'd like to be part of our Crunch Time Crew - our list of volunteers willing to be called when we need some last-minute help - then email our Volunteer/Donor Engagement Coordinator. 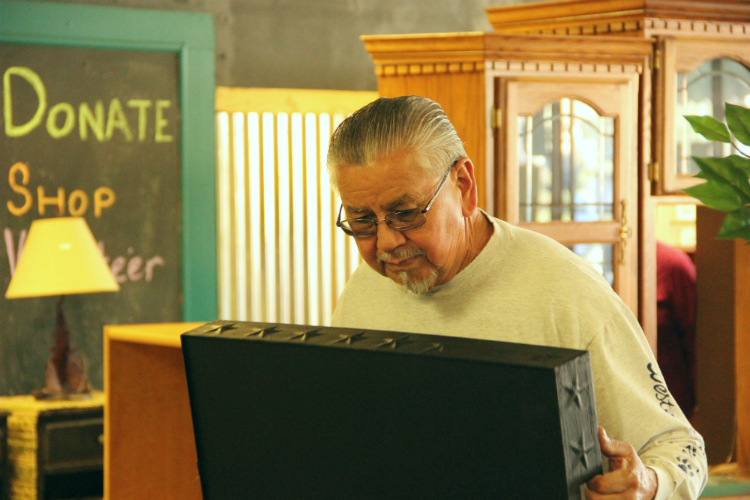 Sign up to volunteer at our ReStore. 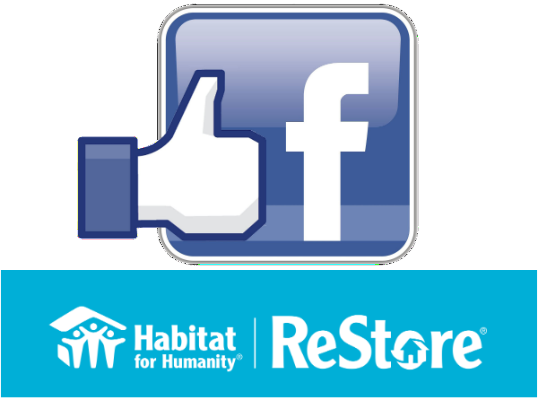 The ReStore is open to volunteers Monday through Saturday. Volunteer shifts on Monday through Thursday are 9am-1pm and 1-5pm, and on Friday and Saturday from 9am-1pm and 1-6pm. You can sign up for your shift right here! We especially need regular volunteers - people who are willing to commit to a regular schedule and who will let us know if they can't come in! Also, if you'd like to be part of our Crunch Time Crew - our list of volunteers willing to be called when we need some last-minute help - then email our Volunteer/Donor Engagement Coordinator. Sign up to volunteer in our office, on a committee, etc. Not interested in the construction site or the ReStore? Perhaps you'd like to volunteer in the office. We also need administrative volunteers in both our office and in the ReStore. In addition, we also are always on the lookout for people willing and able to provide lunch to volunteer groups and to help with community communications and fundraising efforts. 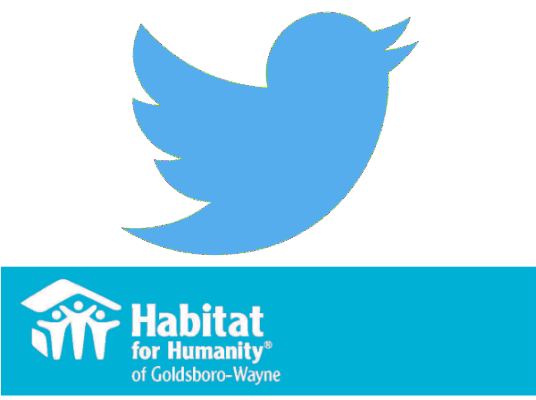 Finally, last but certainly not least, Habitat also is always looking for interested individuals to serve on one of our committees, particularly our Family Services, ReStore, Site Selection and Finance committees. Click to send an email to our Volunteer/Donor Engagement Coordinator. Additionally, if you're interested in volunteering to provide lunches to our volunteers from time-to-time, particularly when we have out-of-town groups joining us for multiple days, then please email the Volunteer/Donor Engagement Coordinator. 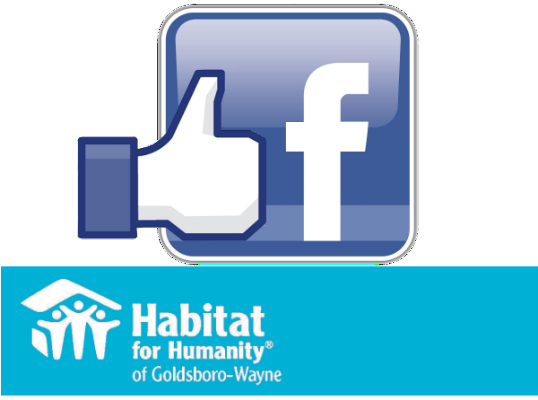 Full disclosure: By volunteering with Habitat for Humanity of Goldsboro-Wayne and providing your address, email address and phone number you are giving Habitat Goldsboro-Wayne permission to send you relevant and valuable updates and requests regarding Habitat Goldsboro-Wayne events, eforts and needs.